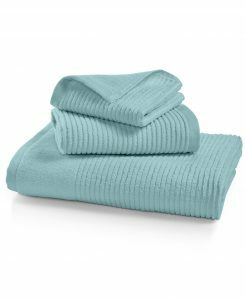 Macys has a Martha Stewart Quick Dry Reversible Bath Towel Sale, only $6.29 after coupon code FRIEND (reg. $16). Shipping is free on orders over $25 or free in-store pickup. Otherwise, Free Shipping when you buy any item from Beauty section. The cheapest item costs $3.